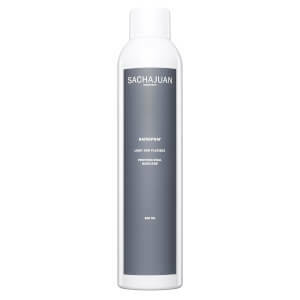 Spray on to the scalp from a distance of about 10cm on dry hair and allow it to dry. Remove any surplus and style with your fingers. Protect clothing from the powder when applying before applying. Continue shaking the bottle for at least five seconds after you hear the mixing device inside begin to rattle.